Is it just me or does it seem like alot of us who love to stamp also love cats? Not sure what the connection there is but if that’s true of you as well then you must check out the new blog from Magenta stamps called Magenta’s Cat Club. 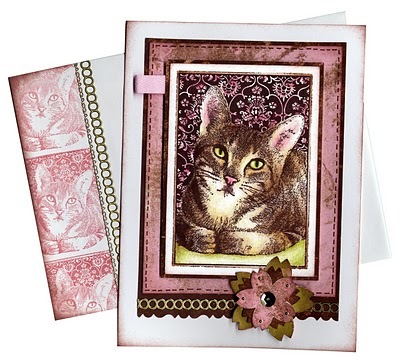 It combines their love of stamping with their love of cats for a delightful combination of projects and ideas all using their wonderful collection cat stamps. Click here to visit.